Brand New CISS (Ink Cartridges)+ Epson XP100 Inkjet Printer + 100 Sheets of Transfer Paper For Sublimation Ink (The use of CISS products with Epson printers is not endorsed by Epson). A great way to start your own company to transfer your Artwork or Photo onto T-shirts for business or fun. 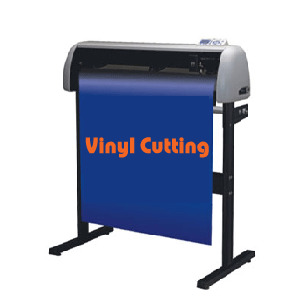 You can complete everything you need to start your new business by purchasing any of our Heat Press Machines on our website plus T-shirts from our website. 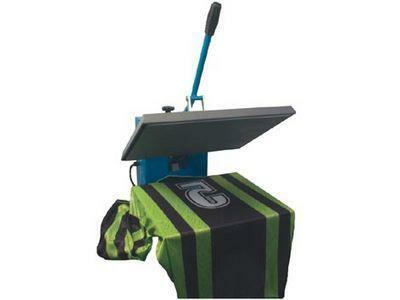 Heat Press Machines and T-shirts are NOT included with this combo. You can however buy them separately. 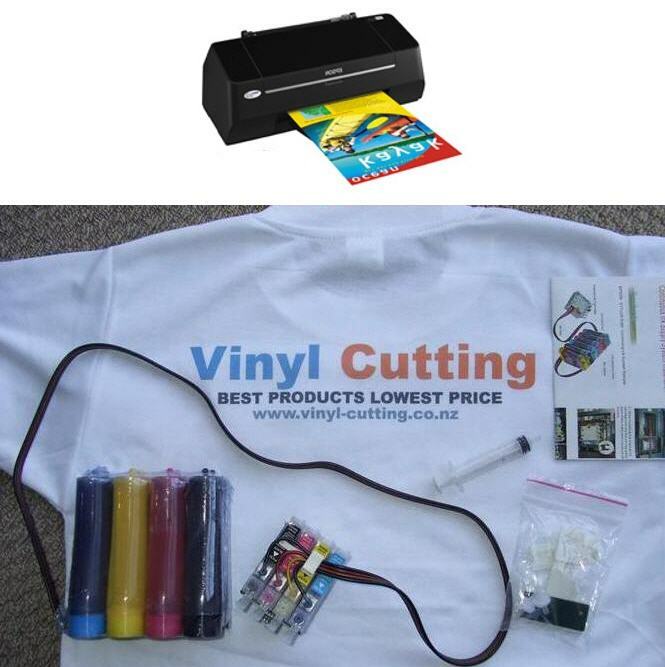 When transferring onto T-shirts, the T-shirt has to be polyester or a mixture of cotton and polyester, as the ink will only stick to the polyester so the higher % of polyester the better the image will look, look at our pictures we have done as a test sample with one of the printers plus the T-shirts we sell on our website. The printer and CISS will have to be hooked up by you, as everything is new. Price includes GST and excludes shipping. We only accept Bank Transfer Payment.